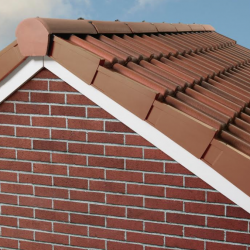 UPVC roofline manufacturer Kestrel has a magic new dry verge system, with the objective of making ordering and fitting easier than ever. 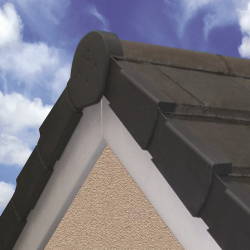 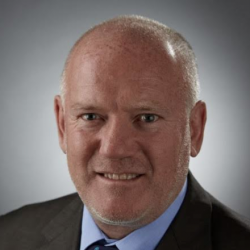 Roofline experts Kestrel are launching a fast-install, new dry verge system, which will set the standard for quality. 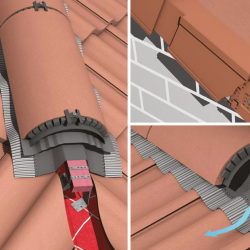 Marley Eternit has released an innovative Batten End Clip, designed to make dry verges easier for roofers install, in accordance with the new British Standard. 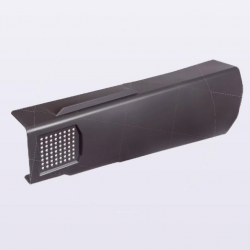 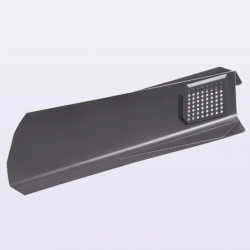 Redland has released a pair of new dry verge products to coincide with the publication of the new British standard, BS 8612.